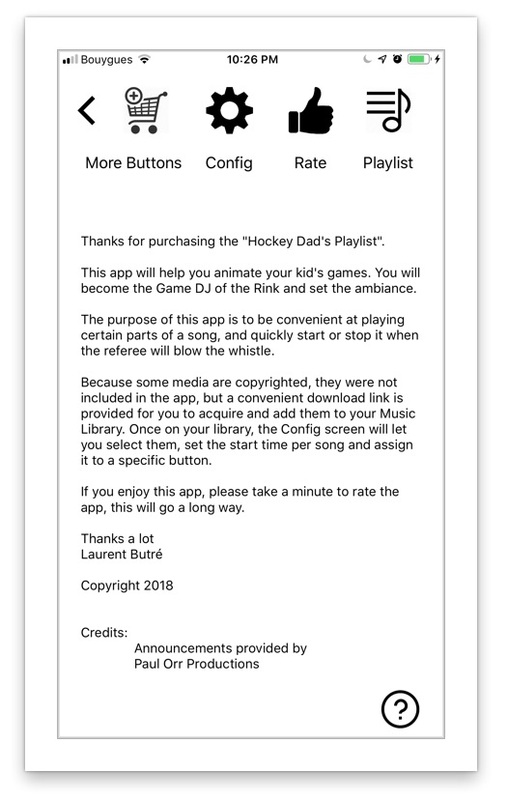 Ice Hockey Dad's Playlist App. Note that Android App is currently at version 1.0. Not all features below will be available. As most Warm up and Pump up songs are being copyrighted, I am not allowed to include them natively within the App. The application provides you quick links to acquire them from iTunes in case you don't already have them in your Music Library. I have recently added since version 4.0.0 (iOS only) the possibility to load preset music from your iTunes Library Cloud Subscription. But, if you want to set icons with your own music from your Library, simply use the Config screen below. This is in fact the most efficient way to use the app because iCloud Music Library requires you to be connected to the internet while you use the app to validate the DRM copyright information. Shots and Organs musics are free of copyrights as per Youtube, therefore they have been included in the app for your convenience. 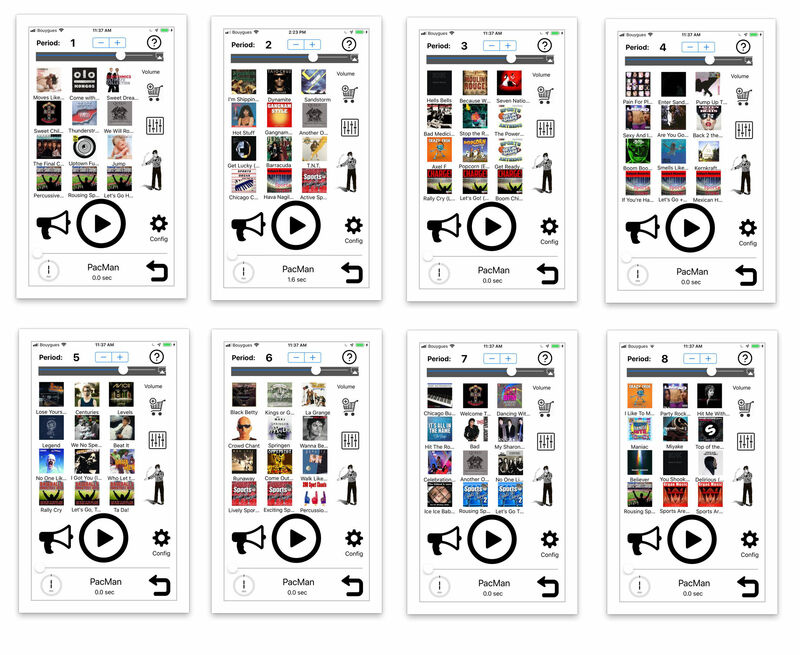 The app (on iOS only) can be configurer with up to 18 screens of 12 configurable buttons. This is a total of 216 buttons which are available for customization. The first 36 buttons comes with the basic app and are grouped by 12 icons, one screen per Period of the game (extra screens can also be purchased if necessary). You can customize each music button. 36 total icons by default can be set with your music list. Simply select a song from your Music Library, Set the time you want this song to start, then assign it to an icon, by simply clicking on the icon. You can purchase more screens if you want, this up to more than 200 customazible button on 18 separate screens. If you have an iTunes Cloud Music subscription, the app has been enabled for it. 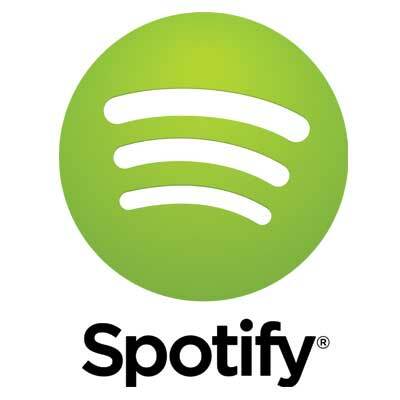 You can now stream your cloud music. The only constraint from Apple is that your device (iPhone or iPad) is connected to internet while you use the app. 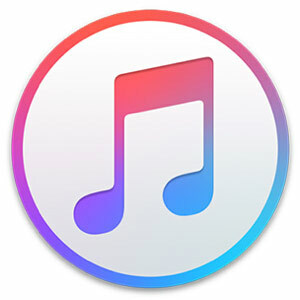 The reason is that Apple will validate the DRM (copyright) for each music played. If you prefer to use local songs from your iPhone or iPad this would increase the experience of the app for sure. 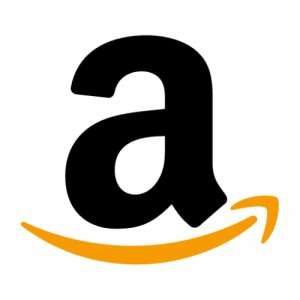 Local songs was the initial approach of the app when I wrote it for me. Are you too shy to make the penalty announcements, or the mic is too far or not accessible from where you are. The Ice Hockey Dad's Playlist will let you do the penalty announcements. You can preselect the color of the team's jerseys and select amoung the 2 available voices. Yes, one of them if my son's voice, so that he can announce himself when he is sent into the penalty box !!!! As I said, I made this app initially for myself. Yes, you guessed I am shy and not everybody understand my strong french accent. Therefore I have contracted a pro to record the announcements. 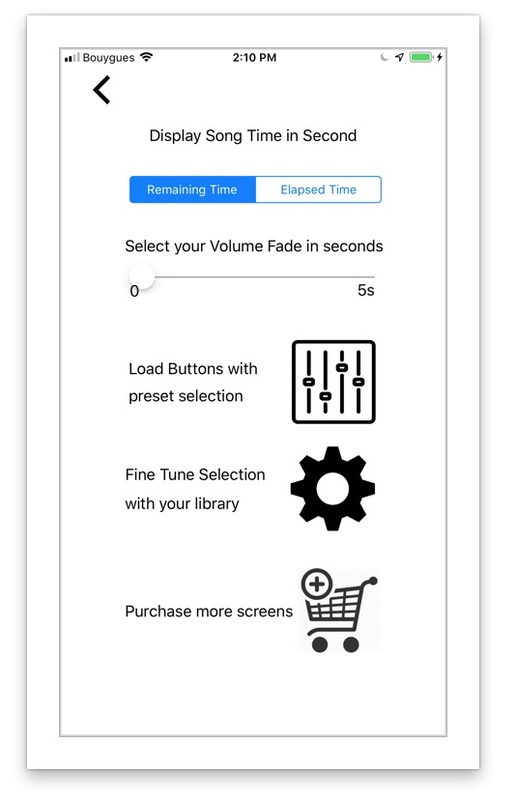 You have a few options on the application which will let you for example change the time a song will fade when you press the stop button. You can also change the display time from remaining to elapse when the song is played. All these features are accessible from the icons on the left of the song buttons form the main screen. I am sure you will figure it out easily. For your convenience, here is a list of musics that you can acquire from iTunes Store to configure your buttons on the Ice Hockey Dad's Playlist App if you are not already owning them in your Library.